Eiger Ski Club is located in the Davenport area of the resort. 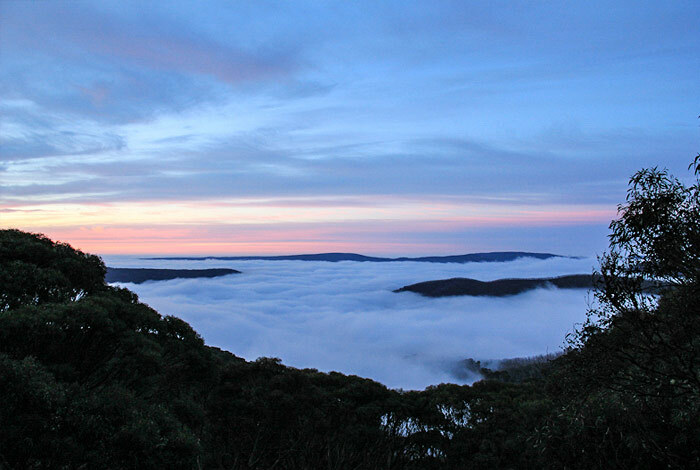 The lodge is nestled amongst snowgums and offers beautiful views of the Dargo Valley. It is close to the free shuttle bus, dining, bars and the kids snowsports school. 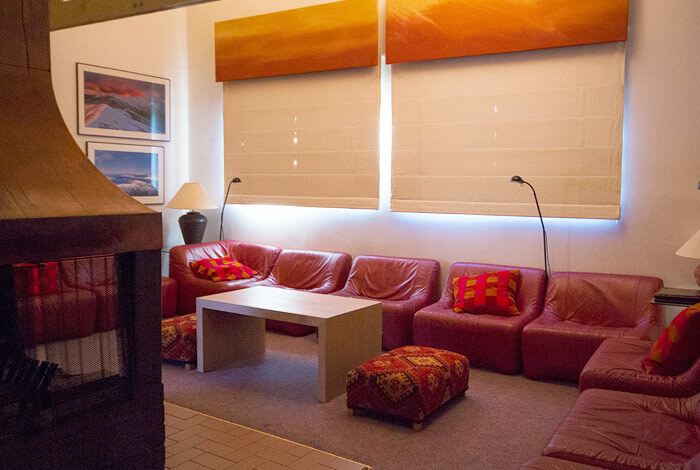 Eiger Ski Club is one of Hotham’s leading member owned and operated lodges. 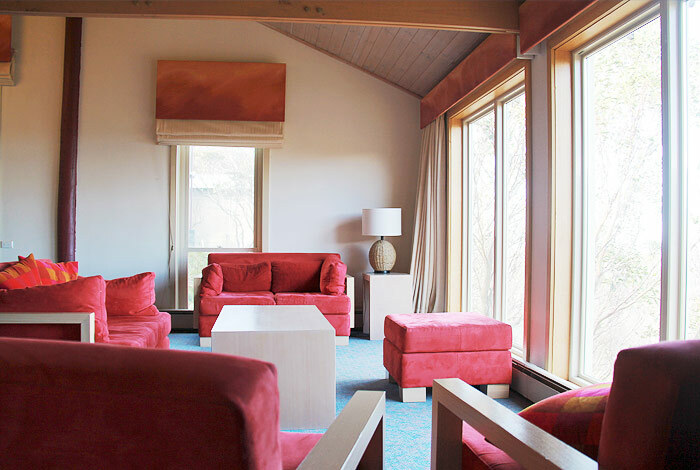 The lodge offers ensuite rooms, multiple living areas, a commercially appointed kitchen and live-in managers. Access from Melbourne is via the Hume Highway, Bright and Harrietville or the Princes Highway through Sale, Bairnsdale and Omeo. Buses run regularly from Melbourne and Albury during the season. 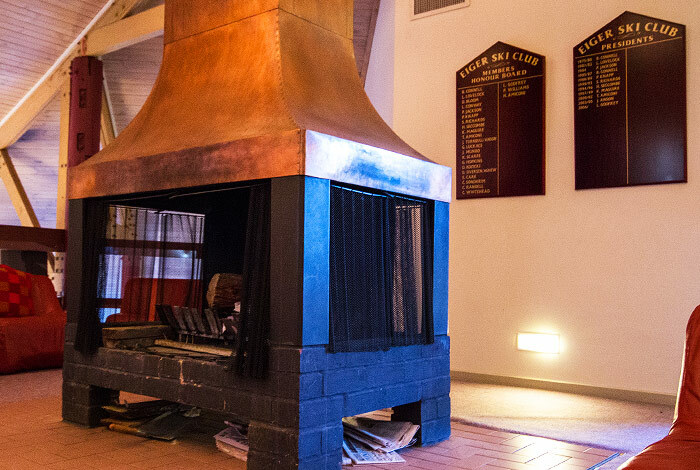 At Eiger Lodge you ‘ll be welcomed by our lodge managers, guests and members, who all share a passion for snow sports, food, travel and wine. Bookings can be made for all seasons. 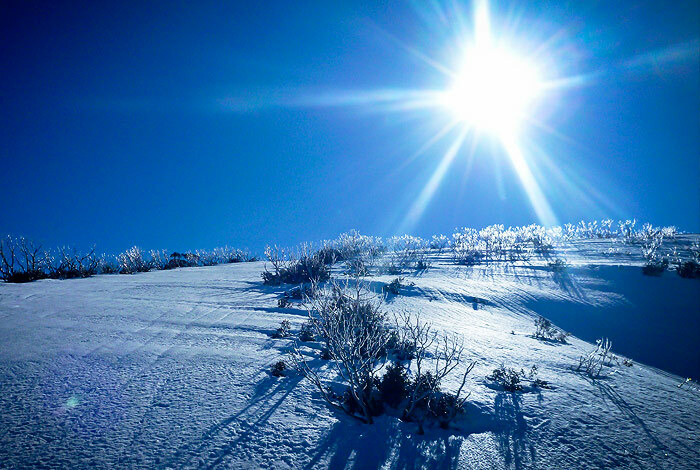 Pure magic at Hotham today. A crispy minus 10 start with groomers & park on point. 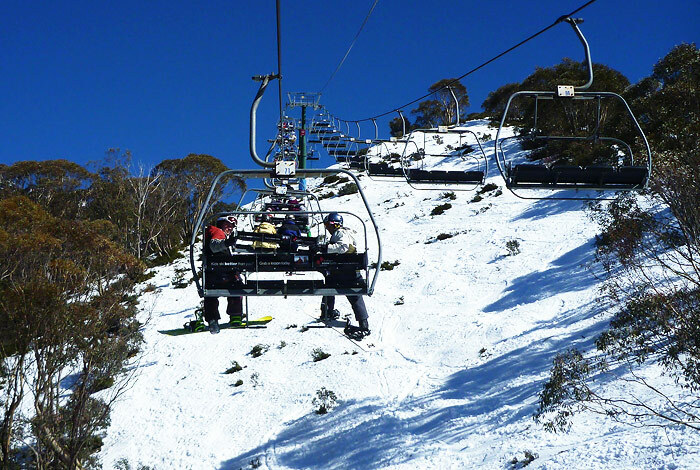 Head on up to Mt Hotham now for some spectacular snow play! ❄️???? The Mountain Pygmy-possum is Australia’s only hibernating marsupial, and was thought to be extinct until it was rediscovered at Mt Hotham during the 1960s. There are only an estimated 2000 possums left in the wild. This $230,000 project, which was completed last month, saw the construction of a rocky corridor under the Great Alpine Road. 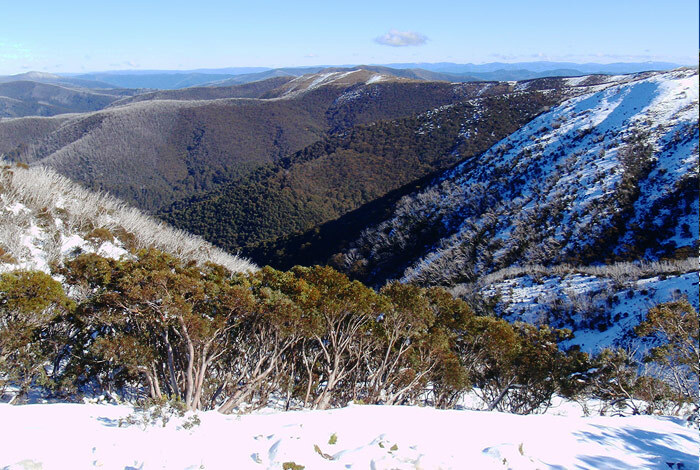 DELWP Hume partnered with Zoos Victoria and the Mt Hotham Alpine Resort Management Board to construct the tunnel on Mt Little Higginbotham. Bookings are now open for winter 2018! Go to http://www.eigerski.com/bookings/ to check out availability. We look forward to seeing you at Eiger!